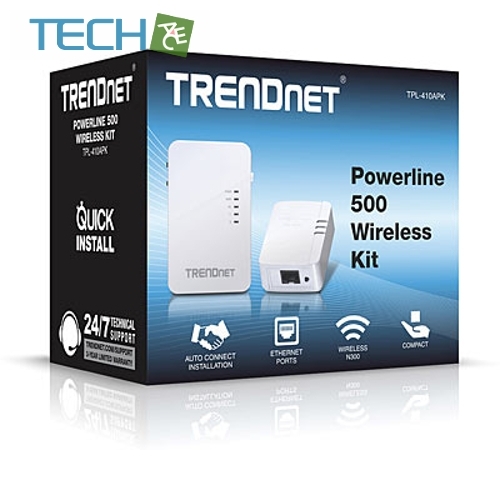 TRENDnet’s Powerline 500 Wireless Kit, model TPL-410APK, uses electrical outlets to create a hybrid Powerline-Wireless network. 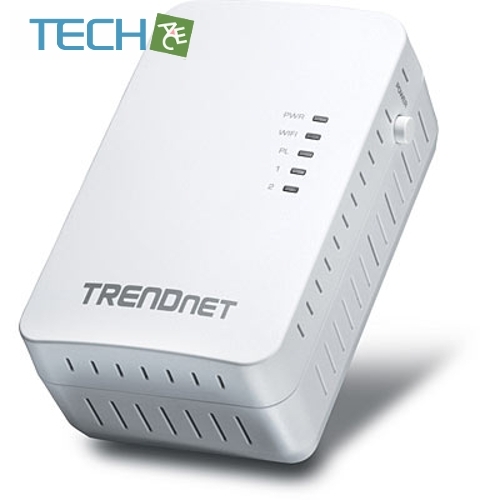 The included TRENDnet Powerline adapters (TPL-406E + TPL-410AP) auto-connect out of the box. 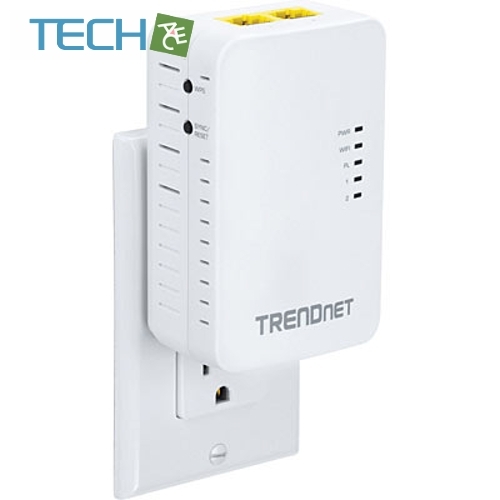 Network the TPL-406E to a router and plug the TPL-410AP into an outlet on the electrical system to extend a high performance wireless network. 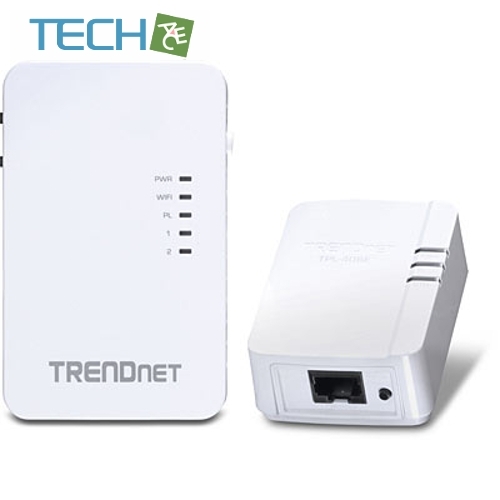 Hard-wire a smart TV, gaming console, or media player to the two Ethernet ports on the TPL-410AP.